Interested in becoming a Partner? The Extreme Sailing Seriestm is one of the leading sailing events in the world – with Olympic gold medallists, America’s Cup winners, World Champions and Round the World Record holders battling to win the overall series prize; strong media coverage across a broad range of media from sport, to lifestyle, to business; award-winning VIP corporate hospitality (where VIPs actually get to take part in the racing – truly unique, ‘money can’t buy’ hospitality experiences); and fantastic entertainment for sailing fans and non-sailing fans alike with boats racing just meters away from the shore. Partners of the Extreme Sailing Seriestm benefit from high profile exposure by allowing your company/brand to reach your key audience(s), locally, nationally and globally. 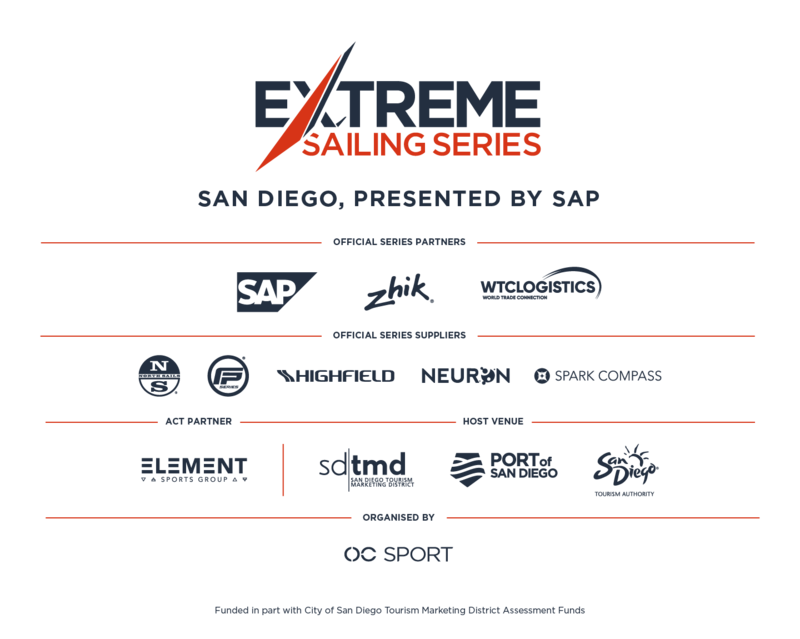 The Extreme Sailing Series™ has demonstrated through its 11 year history to be an outstanding platform to reach the markets and demographics that can help you drive sales, brand awareness and achieve your marketing objectives. Please contact us to develop a customized package that works for your business.